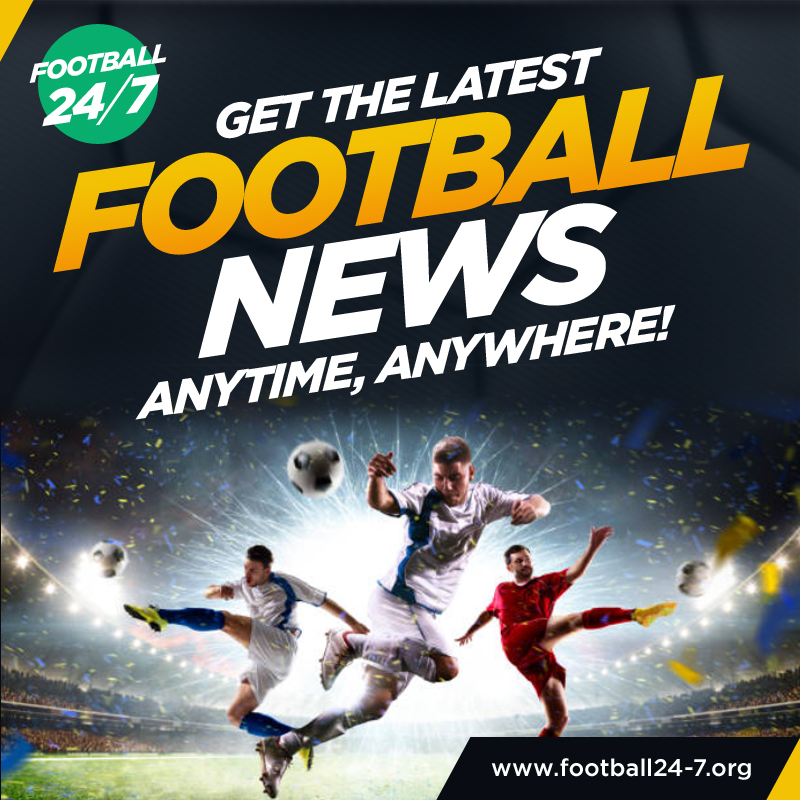 Welcome to the Official Football 24-7 Website, packed with the latest football news for mobile and desktop users to enjoy. 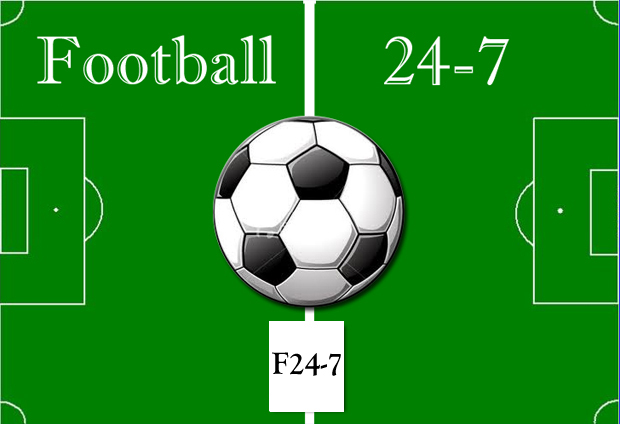 The Team at Football 24-7 Offer a unique and informative collection of Football related content and News completely Free of charge with no strings attached. From Premier League News and Gossip to Live Team Results and Fixtures, we aim to provide an invaluable one stop resource for Football Fans around the globe. Check out the Official EA Sports FIFA 18 Game Trailer below – Are you ready for the World Cup? 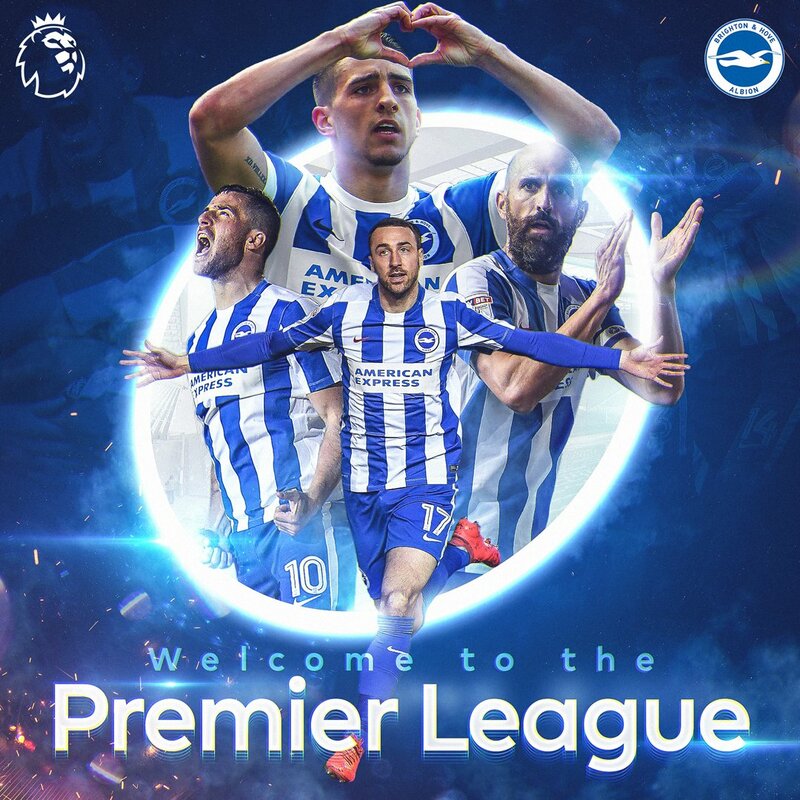 We would like to Congratulate Brighton & Hove Albion on staying up in the Premier league for the 2017 – 2018 season, along with Huddersfield and Newcastle who were also promoted last season. The Latest Football News – Sourced from one of the UK’s Leading Television Organisations, The BBC. 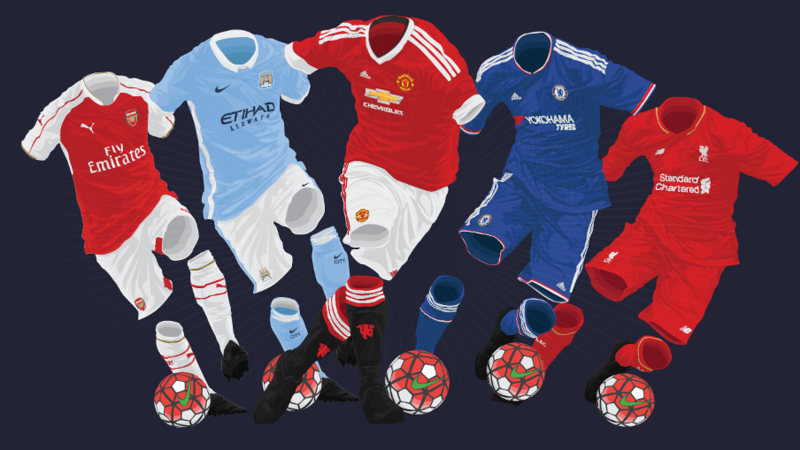 The Team at Football 24-7 offer a unique insight into the World of Football, offering the latest News, Football Transfer Latest and Football knowledge from all over the World. We offer all of our Football News free of charge and share the latest news on each club profile, the aim is to offer a concise and factual resource for all our Football Fan Readers. With thanks also the the Welsh BD for all of there support and assistance with getting this project up and running.